For your convenience, a product-line summary is shown in the left hand menu. For more complete and detailed information on any particular product, call one of our Sales Representatives. 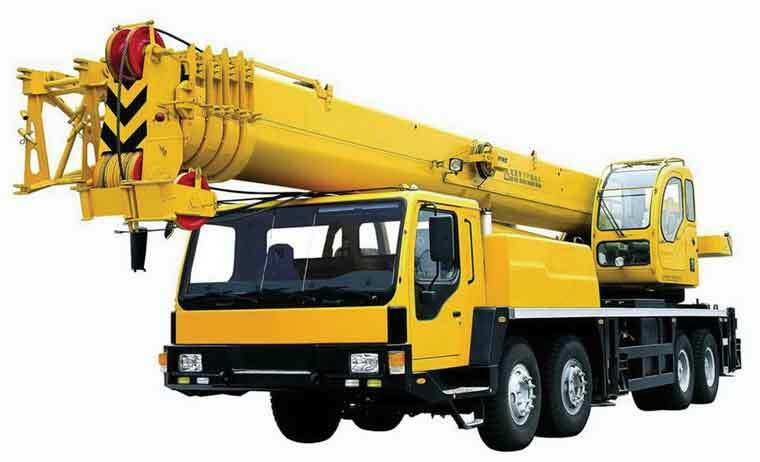 As an established supplier of services and materials to numerous commercial enterprises and governmental agencies, we employ what we consider to be the finest master riggers and craftsmen in our industry. Regardless of its size, every job order is completed to the letter of the RIGGER’S CODE. 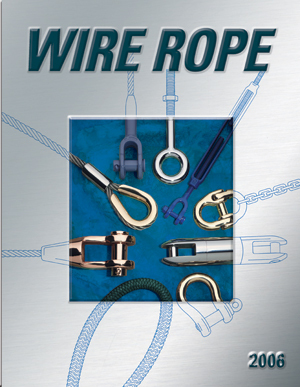 We would like to thank the Wire Rope Technical Board for the information used in Section 1.